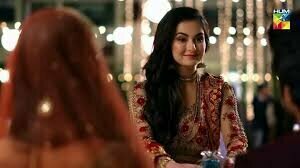 Hum TV is known for creating dramatic masterpieces in the world of entertainment. They often touch topics that are close to real life. They believe in bringing the real-life people on the screen. It is this commitment and eagerness that their every effort becomes popular among the viewers. 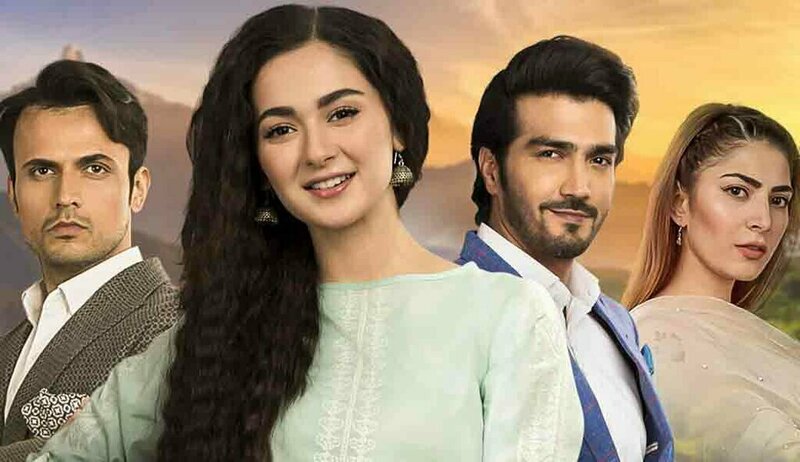 2018 is known for some great dramas by the Hum TV. The New Year has started with a bang too. The viewers have got the opportunity to enjoy the best classic plays through the channel that touched the hearts and got saved in the memories forever. The same tradition has continued by the launch of the recent play Anaa. The story of success began in February this year. This multi-starrer play highlights family conflicts and how they ruin the lives of those who are in deep love with each other. The story begins in the beautiful valley of KPK. It highlights the life of people living in the two nawab families. 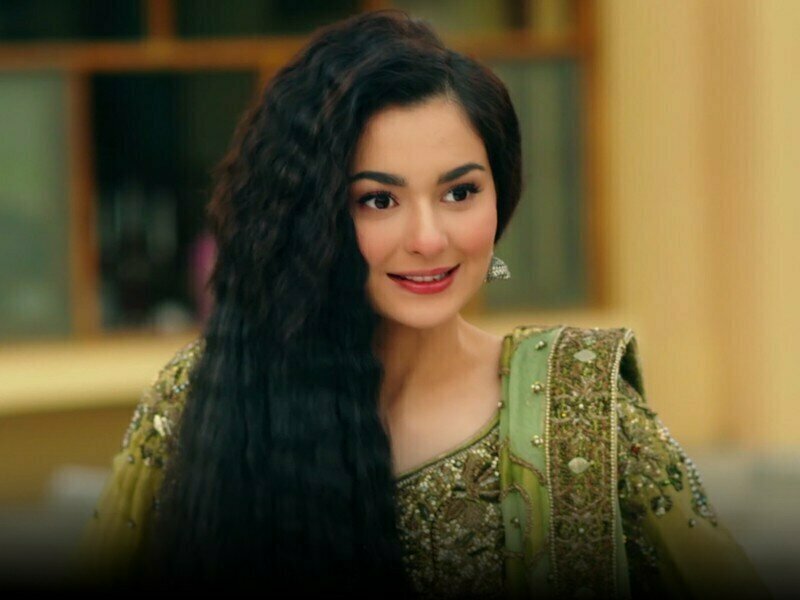 Dannen played by the adorable Hania Amir and Areesh played by the Shahzad Sheikh are in love with each other. The situation is but not favorable due to deep-rooted family intrigues and conflicts. As the ill fate would have it they got married to people who they never liked. Parallel to this is the story of a daughter, Daneen’s paternal aunt who ran away from the home to marry the man of his dreams. She is back after a coincidence brought her father and her daughter face to face. Besides the family issues, the dramas allow the viewers to have a look at the amazing beauty of the motherland.